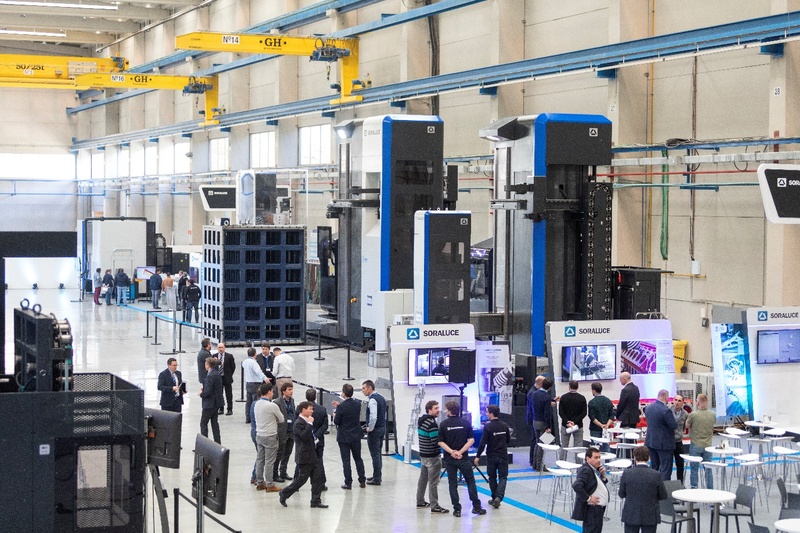 Soraluce’s opening of a new factory dedicated to the assembly of portal-type machining centres, coupled with the launch of a new range of “redesigned and revitalised” machines, has not only reinforced the company’s world lead in portal-type machining technology but the accompanying innovative technology developments for continually-improved machining routines – including single set-up milling, boring, turning and grinding – also highlighted the company’s constant progress and expertise in providing customers with complete manufacturing solutions. 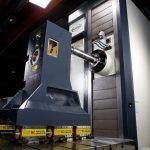 The three-day Portal Summit event also enabled the company to showcase a new compact range (TA Series) of bed-type milling machines where grinding has now been added to the capabilities of milling, boring and turning in the same set-up. 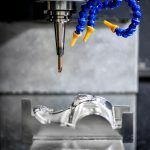 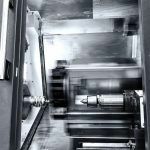 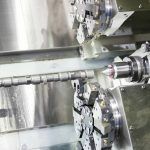 VSET – which simplifies component set-up by minimising workpiece alignment and, as a result, generates set-up time savings of up to 70 per cent. 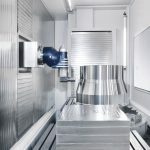 TBS table balancing system for asymmetric loads.